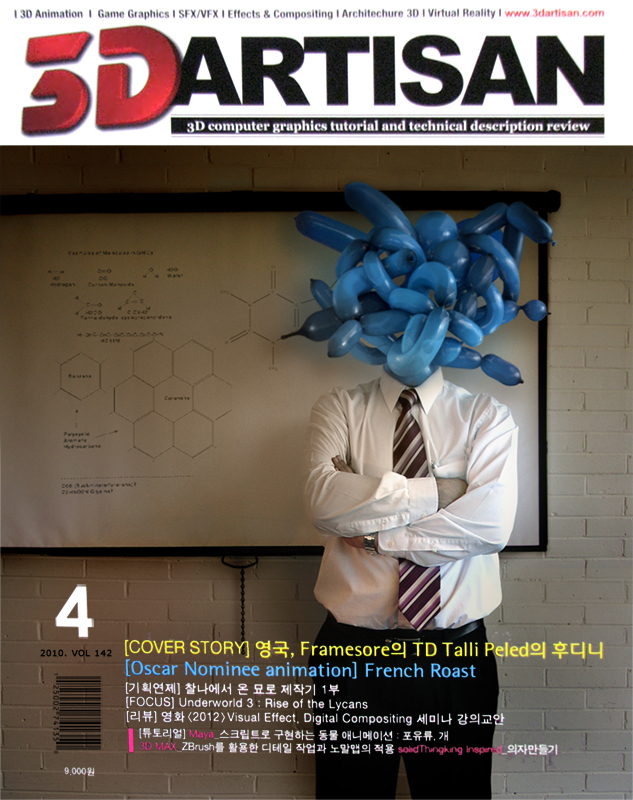 The article was structured as part interview part tutorial. I described the process of a couple of fx pieces I created during my Digital Effects MA studies at Bournemouth University. 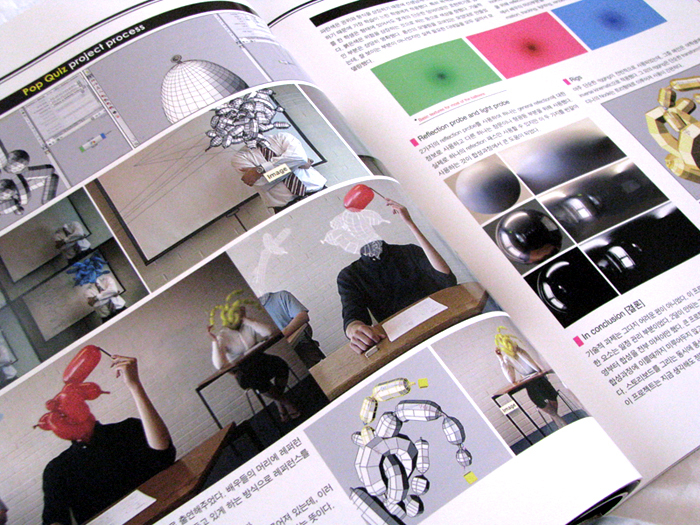 2.1 mega pixel and Pop quiz – my masters project, Which was also featured on The side effects Houdini web site . My Korean is not very good. I may be wrong to assume yours isn’t much better. I will be posting a rough translation of the article soonish. In addition I talked about some R & D tests I do in my spare time and a little about digital painting. 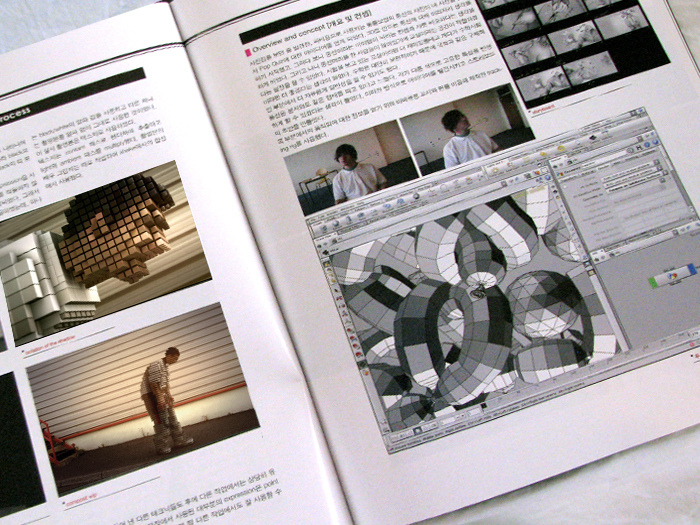 Hi, I’m a student learning the vfx in korea. 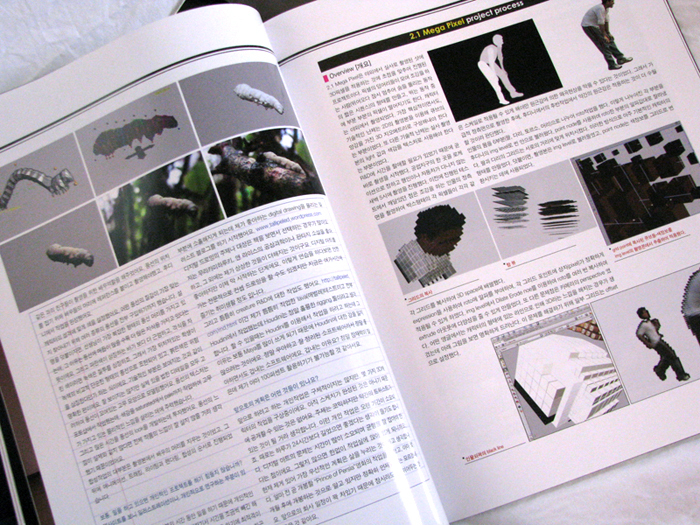 I read this magazine several month to acquire more information about the world vfx issues and technics. Then I saw the article that you write this blog to announcement. I am amazed at your passion about houdini and I feel that i was a just common student who never study and process the project, compare with you. 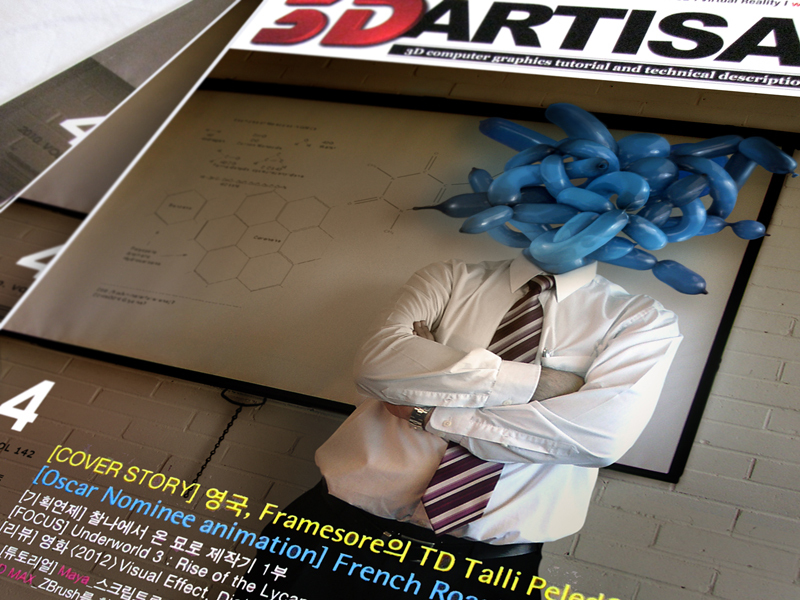 Since i read this article from magazine, i decide to be the artist likes you. Thanks for your passion. P.S : sorry, there will be a lot of grammer error in my comment. It means allot to me. If you’re really into Houdini, and it shows from your words… than I’m sure you have plenty of passion yourself. I wish you good luck and fun with the rest of your studies.